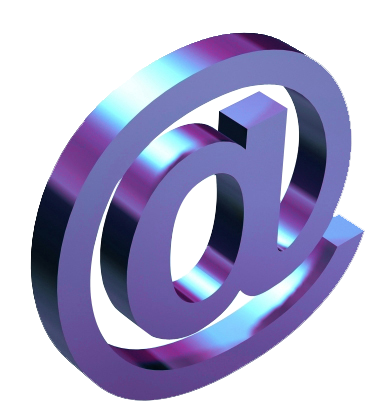 Y-Mail provides exceptionally relevant email marketing tools to businesses of all sizes. We’ve spent the last decade working with business giants, such as Mercedes-Benz, BMW and Audi to name but a few, right through to small independent hotels and restaurants, to build powerful email marketing campaigns that deliver real, measurable results. Y-Mail keeps abreast of the latest developments in your industry to ensure your subscribers are only ever served on-point content that offers consistency, relevancy and personalisation. Email is still among the top sales channels but it must be approached with caution. Nothing irritates customers more than receiving a newsletter that has been sent with the sole aim of generating sales. We can handle your entire email marketing strategy, offer handheld support, or provide you with the know-how needed to run a successful campaign. Our services include custom newsletter templates, real-time reporting, subscriber management, content marketing and much more. Combining the most critical aspects of email marketing, everything we do is centred on personalisation. Email is still the number one marketing tool but it’s also one that is commonly misunderstood. © 2016 y-m@il. All Rights Reserved.